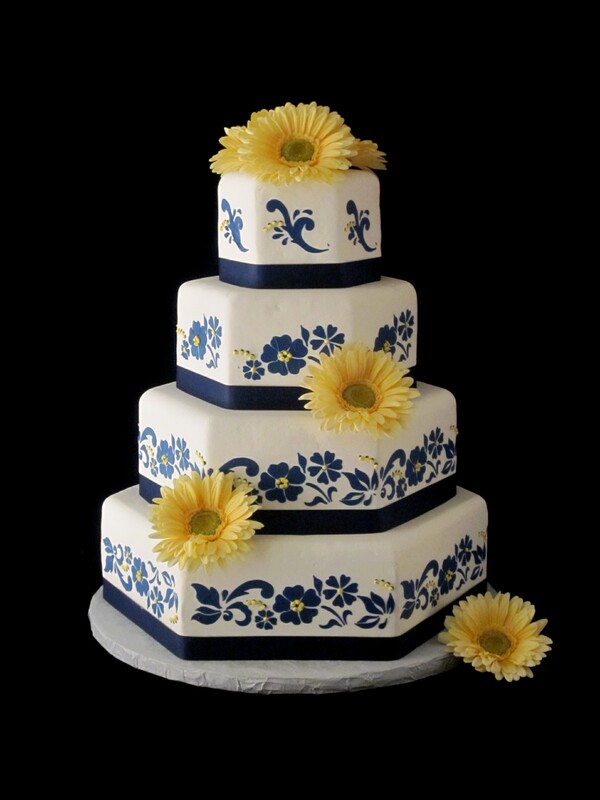 We created this pretty hexagon mermaid wedding cake with vanilla buttercream with an ice blue shimmer over spray. 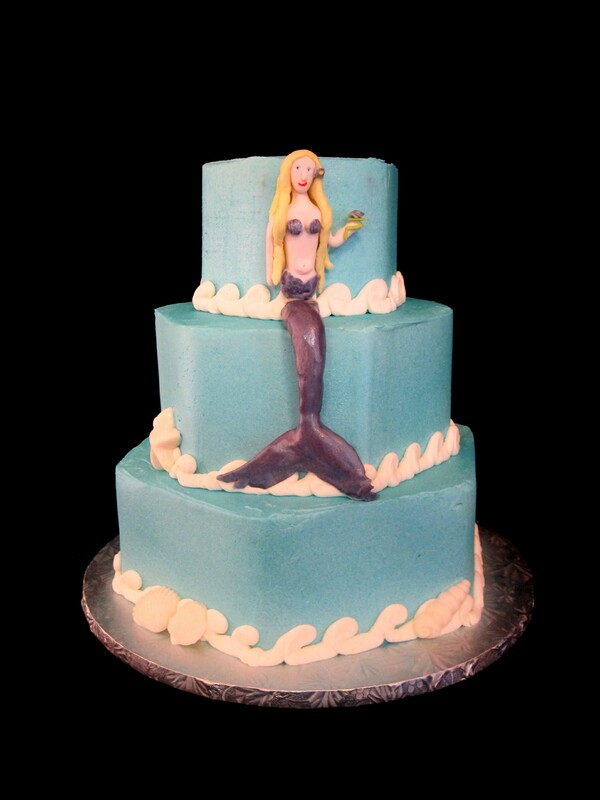 The mermaid was created out of gumpaste. 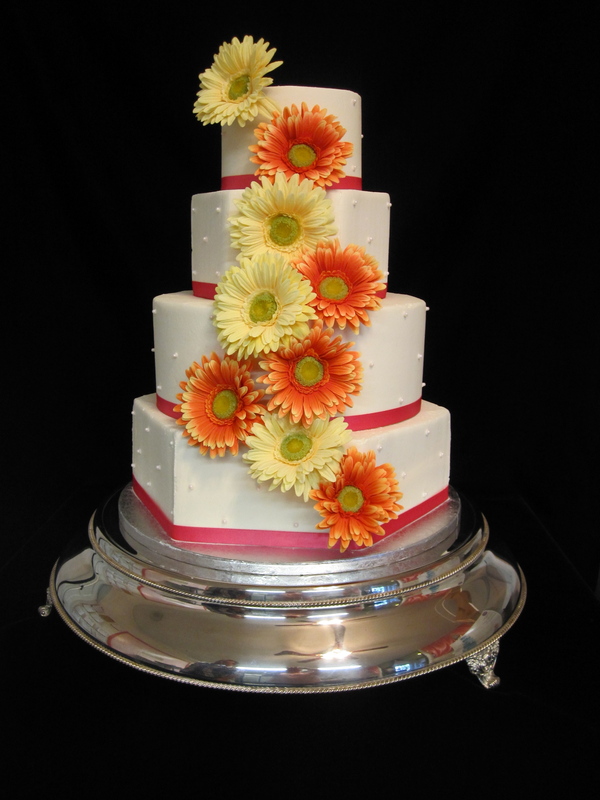 The wedding was held at the Capital Hotel in Franfort, Kentucky. 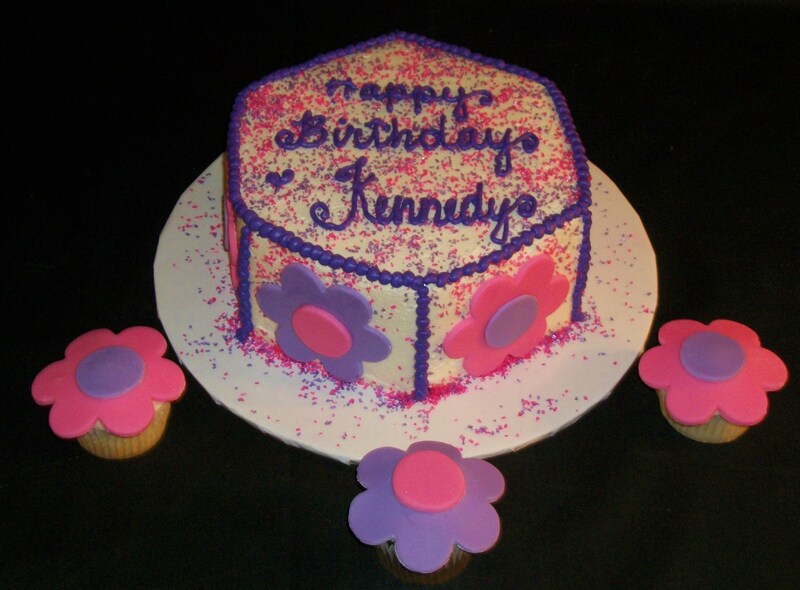 This cute purple and pink hexagon cake with matching flower cupcakes was made for my daughter’s best friend’s birthday. 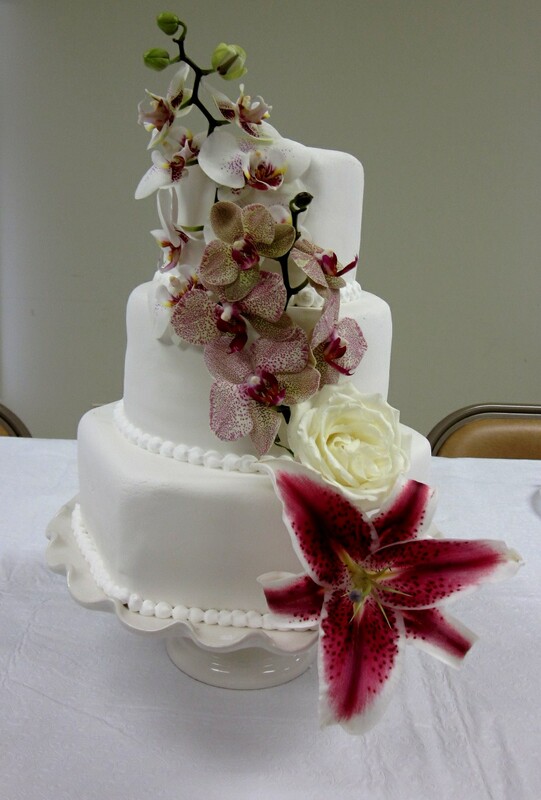 To order a cake call The Twisted Sifter Cake Shoppe at 859-285-0306 or stop by the shoppe at 128 Church Street in downtown Danville, KY. 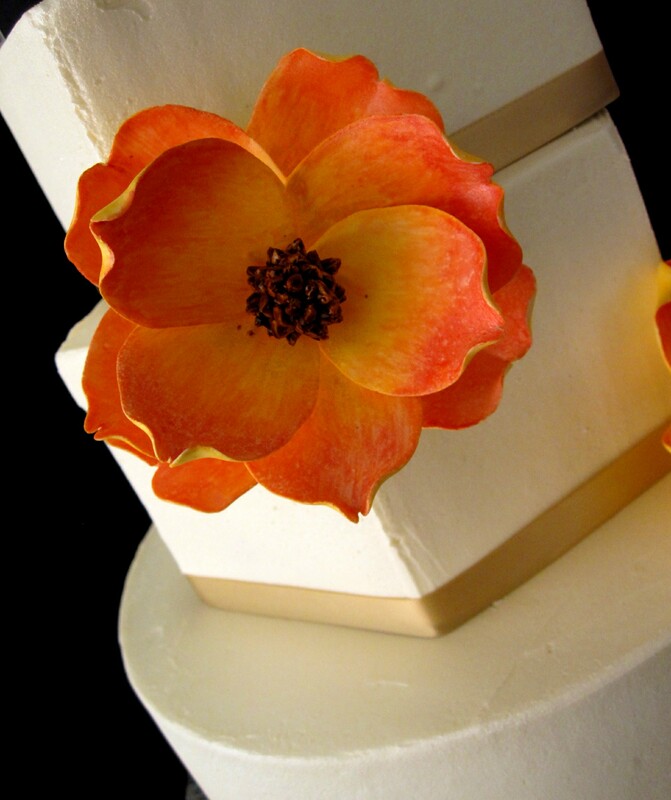 This elegantly simple cake is white with a vanilla buttercream and covered in a marshmallow fondant. 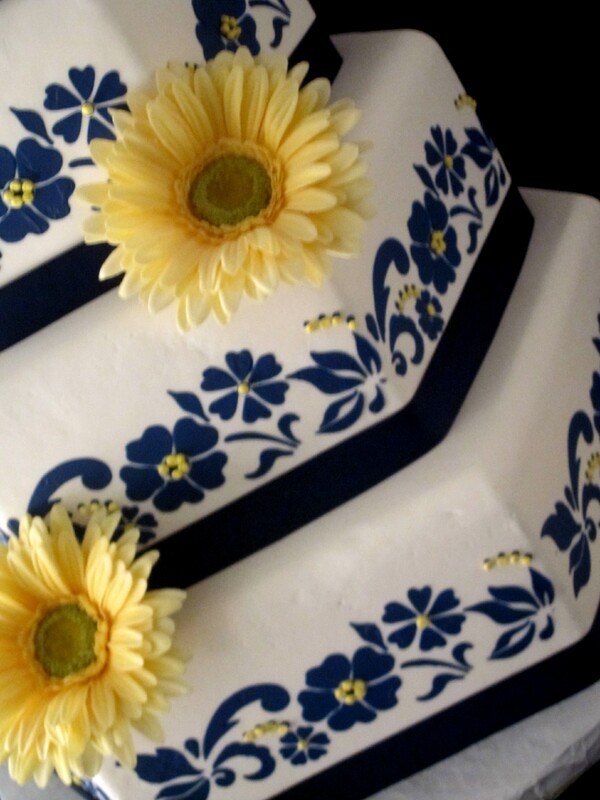 There were 3 sheet cakes that were made for the guests as well. 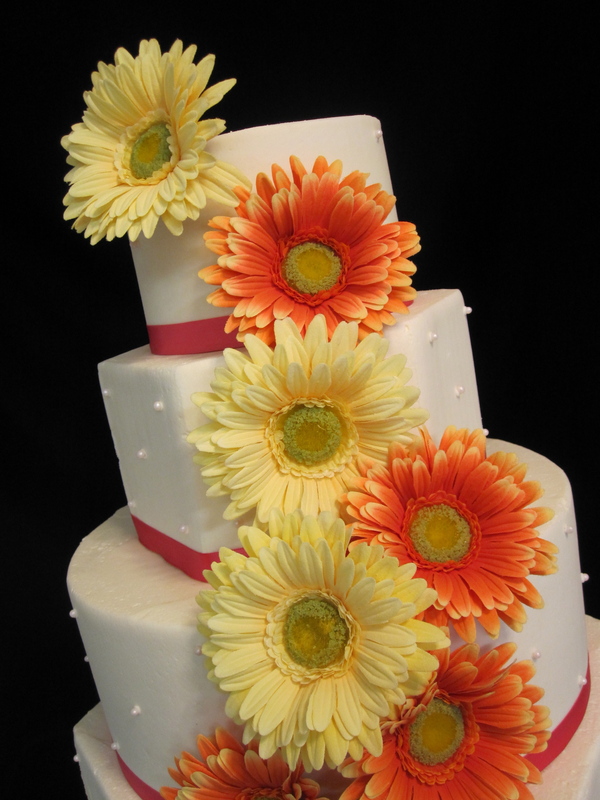 One was banana with banana buttercream, the second was strawberry with a strawberry buttercream and the third was a lemon cake with a lemon buttercream. 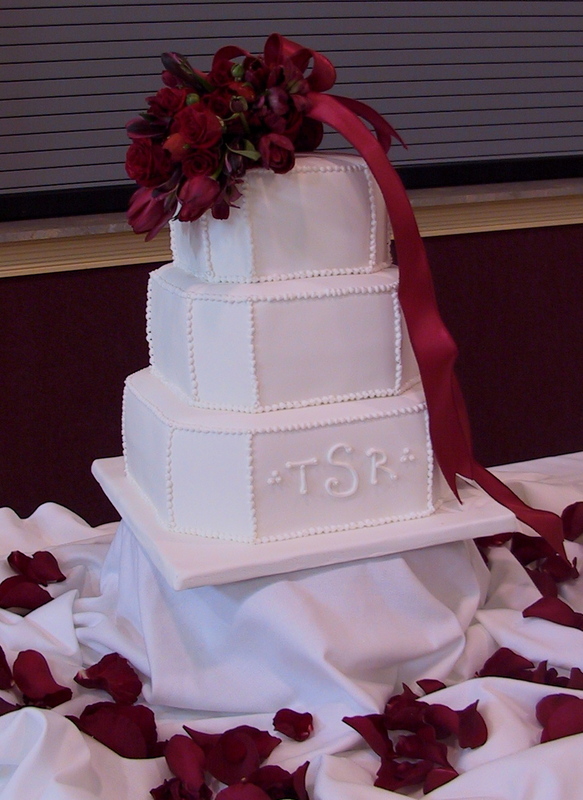 The wedding was held in Harrodsburg, KY. 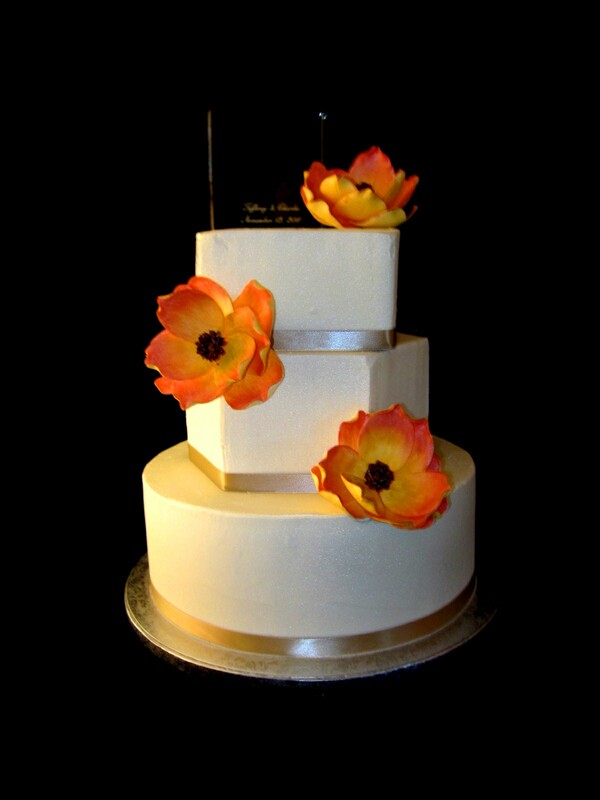 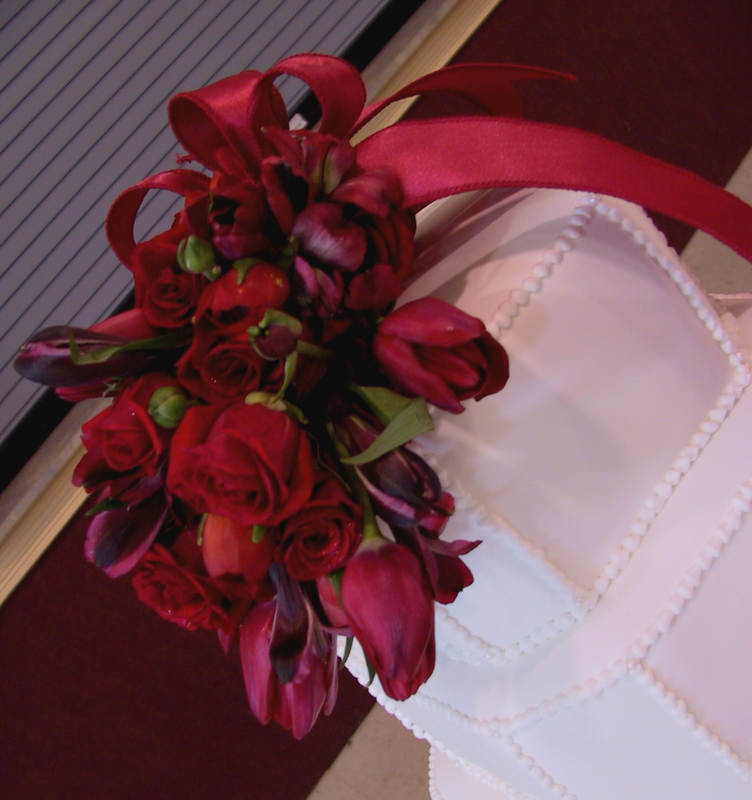 The topper is a beautiful fresh flower combination of red tulips and red roses. 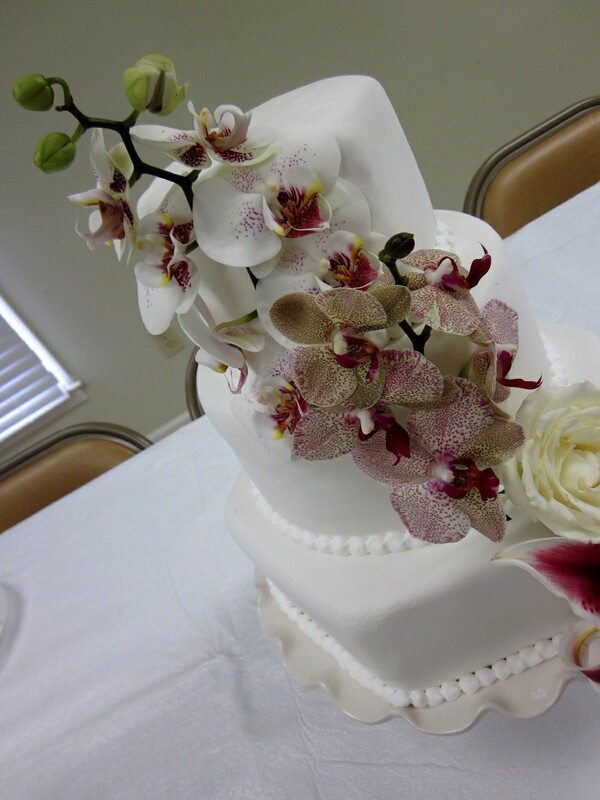 The arrangement was created by Ellis Florist of Harrodsburg, KY.